Before you start to look for a dress, you need to think about what type of wedding you’re having, the venue and the time of the year. The next step is to find dresses you love online and explore Instagram and Pinterest. While you are browsing for your perfect gown keep in mind that there are six basic silhouettes to select: fishtail, empire lane, ball gown, a-line, straight and drop waisted. 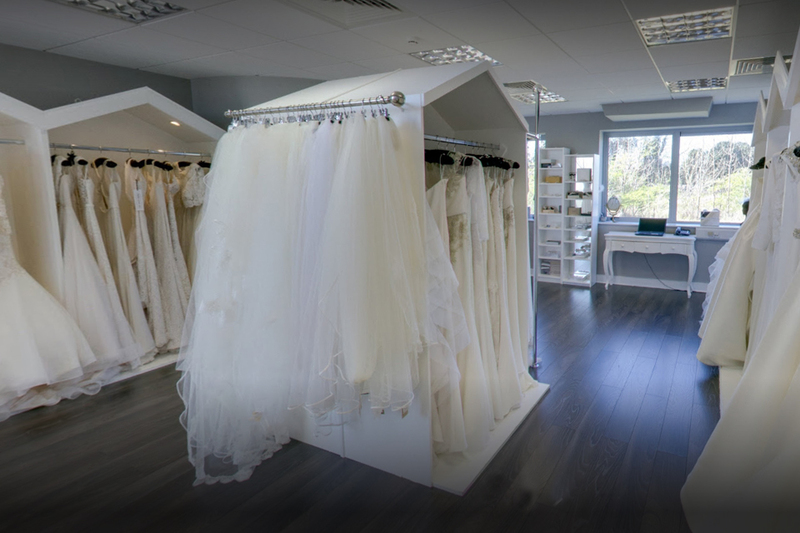 By the time you’re ready to start wedding dress shopping it’s time for boutique research – ask friends for shop recommendation, read testimonials and arrange your appointment. We know that is tempting to book multiple appointments but too many will result in dress blindness. What happens when you find the DRESS? You will feel like a million dollars and won’t want to take it off. Remember, it’s absolutely essential that you stop looking and trust your feeling. If you love a wedding dress don’t leave it too long before finalising your order.